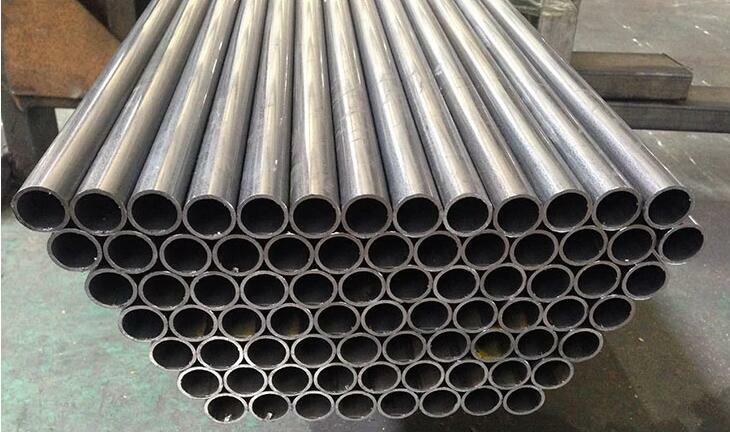 Round Welded Steel Pipe is used for structural, industrial, automobiles and furniture industries. 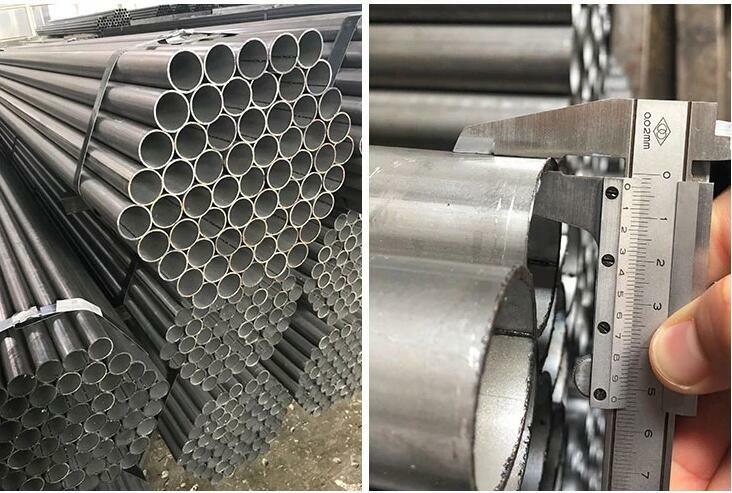 The material of welded Steel Pipe is SPCC/ SPCE/ SPCD/ Q195/ Q235/ Q345/ DX51D+Z ST12/ ST13/ ST14/ DC01/ DC03/ 10# .Place of Original is Shandong, China. 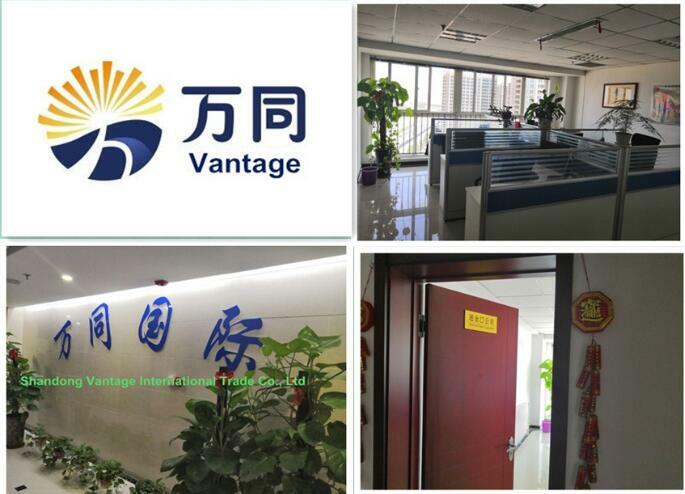 The brand name is Vantage. The technique of welded steel pipe is ERW. 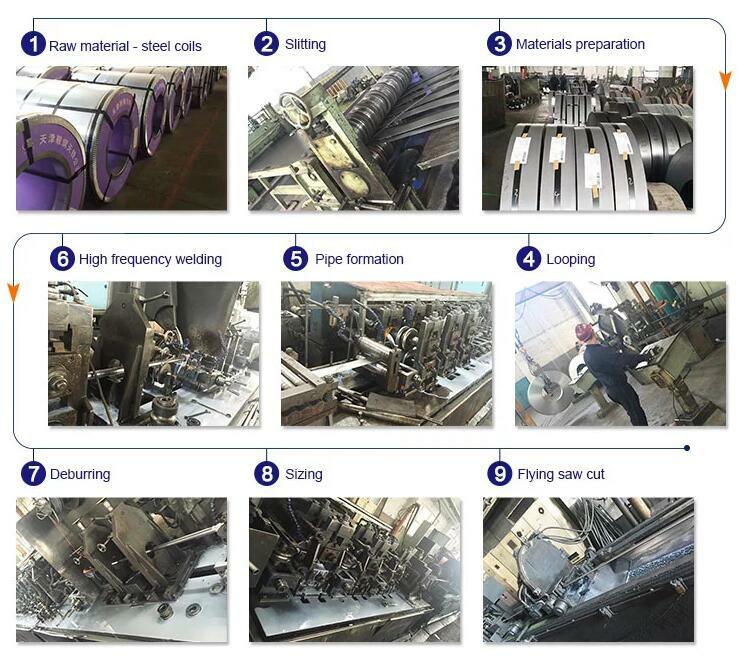 The surface treatment is oiled or galvanized. Size is 9.5 mm-95 mm. 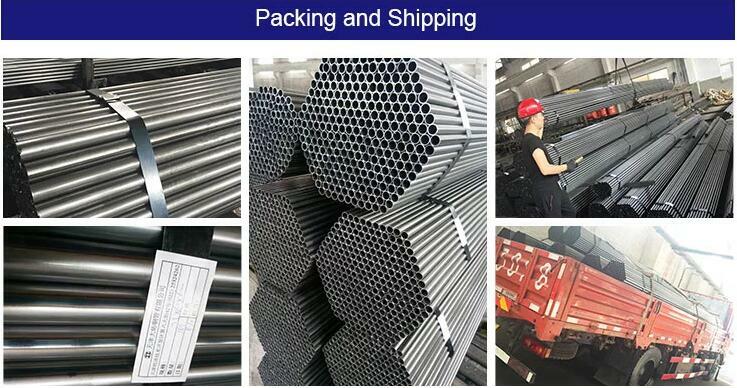 Length is 5.8 m - 12 m. Thickness of steel pipe is 0.6 mm- 3.5 mm. Application of steel pipe is structural, industrial, automobiles and furniture industries. Looking for ideal Welded Steel Pipe Manufacturer & supplier ? We have a wide selection at great prices to help you get creative. 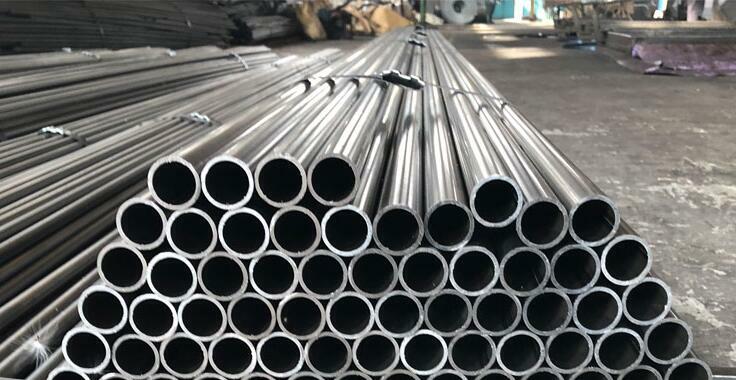 All the Welded Steel Tube are quality guaranteed. 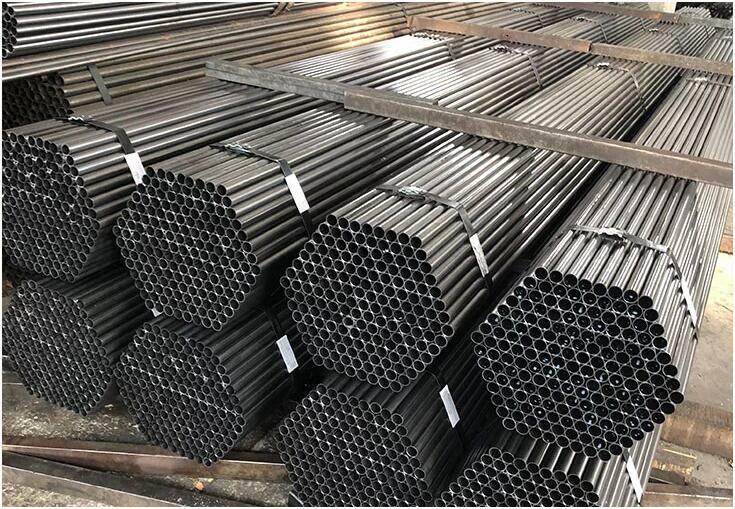 We are China Origin Factory of Round Welded Steel Pipe. If you have any question, please feel free to contact us.